← One step closer and a show in Arizona! They’re here! They’re here!! YAY!!! It’s been a long time coming, but FINALLY, the finished product has arrived. I can’t wait to share this album with you! I hope you love it as much as I loved writing and singing these songs, along side some excellent musicians and producers. KICKSTARTER BACKERS!!! You’ll be getting something in the mail very shortly! The official Album Launch will take place in the Spring 2014! AND, the album will be up on iTunes shortly! But for now, having this album in my hands…all the hard/fun work put into it… feels so good to have accomplished this goal, this DREAM! Thank YOU for making it happen. 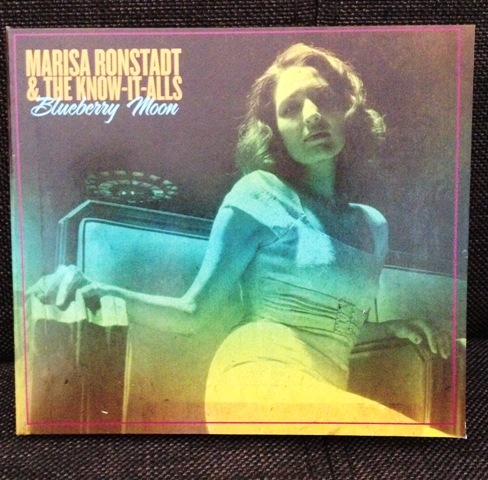 This entry was posted in Music and tagged album, Arts, Blueberry Moon, complete, iTunes, Lyrics, Marisa, Music, Ronstadt. Bookmark the permalink. 1 Response to The CD’s have arrived! !